Early this week the price of copper jumped considerably from a low of 3.070 to a high of 3.167. However, on Wednesday the price started falling again and was soon just above the 3.140 level. 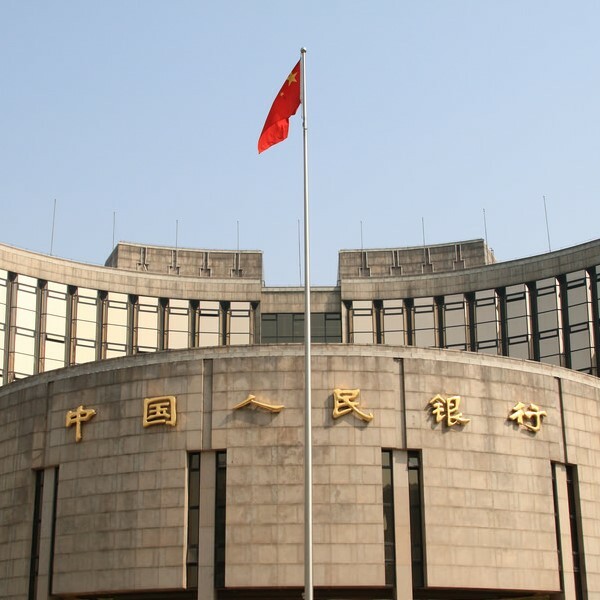 The price jumped on news that China’s central bank injected $82 billion into the country’s largest banks to help prevent a slowdown and try to provide fresh stimulus and jump-start its economy. China is the world’s largest copper consumer and accounts for almost 40% of global demand. The price began falling again due to worries about the Federal Reserve announcing an earlier than expected increase in interest rates which would strengthen the dollar. Once the outcome of their meeting is known then the price of all dollar held commodities is sure to react. If interest rates are to stay the same then the price of copper may continue rising.